What do you se in my first aura picture ever? Comments for What do you se in my first aura picture ever? 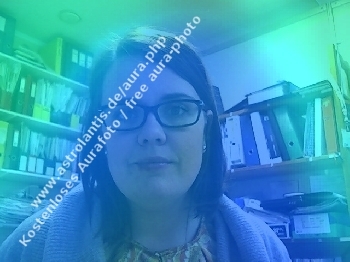 Do not rely on these "aura" type sites that provide you with a picture. They are either for entertainment only or a flat out scam. If you are truly interested in auras you should seek out a reputable seer or someone trained to see the auras. Sometimes a duck is just a duck.